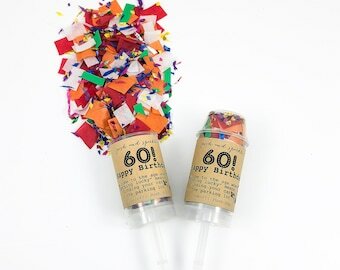 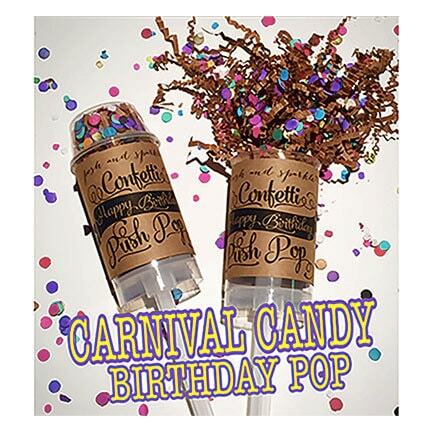 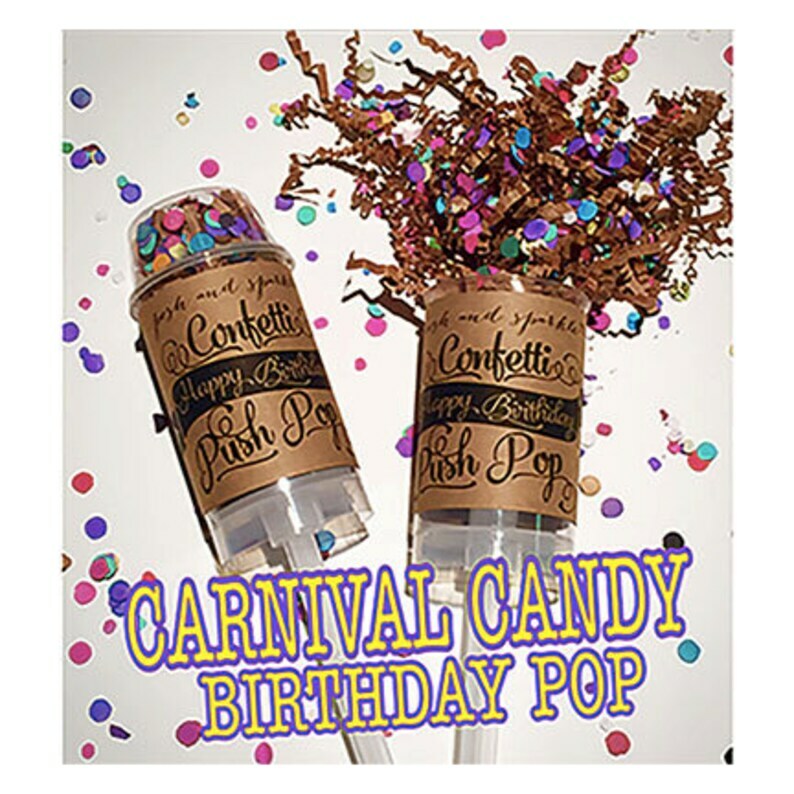 Make celebrating any birthday milestone way more fun with our Carnival Candy Birthday Confetti poppers. 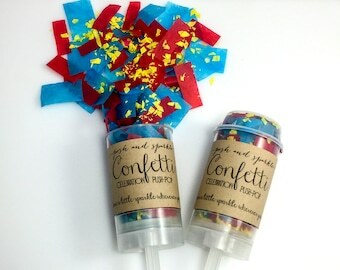 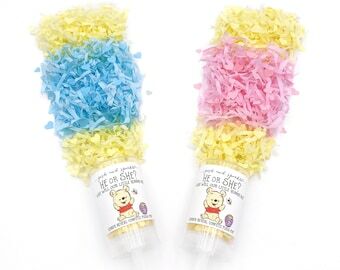 We really love them for surprise parties where you give one to each guest, take off the lid, push the stick up with the palm of your hand and yell “Surprise!” (all at the same time) for a bewildering, harmless explosion of confetti! 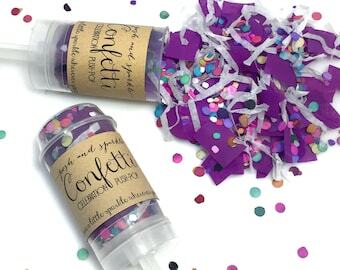 🎉Confetti mix is made up of Kraft crinkle cut streams and bright multicolored dots. 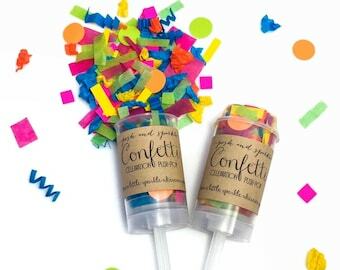 🎉BIODEGRADABLE as all confetti is made from biodegradable paper and tissue.